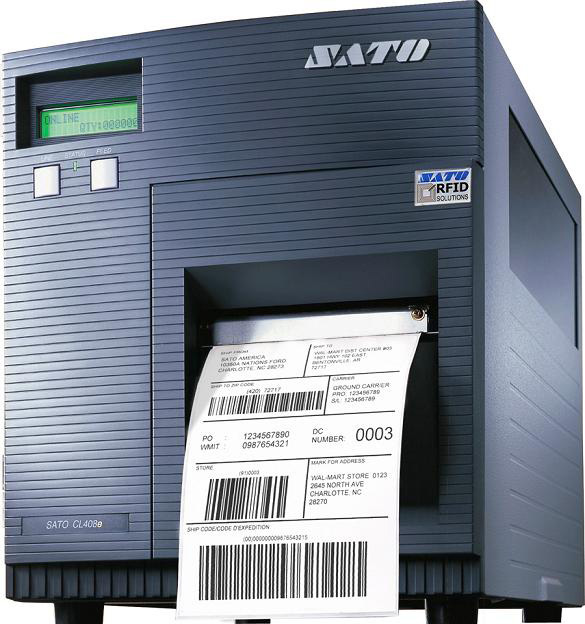 The CL Series printers brings the latest in technology to the world of Thermal Label Printing. The CL"e" Series printers offer high speed data transmission, unparalleled processing speed and large amounts of on-board memory to quickly and easily manage any label printing requirement.The CL "e" Series printers set new benchmarks in label throughput. A new generation RISC processor provides high performance in label production even when printing directly from standard Windows. CL408e DT/TT 4.1" .87" - 5.1" 203 6 IPS 8.6" 3"
CL412e DT/TT 4.1" .87" - 5.1" 305 6 IPS 8.6" 3"
CL608e DT/TT 6" 1.96" - 7" 203 8 IPS 8.6" 3"
CL612e DT/TT 6.5" 1.96" - 7" 305 8 IPS 8.6" 3"